A short time has past since I’ve broke free from the tied distribution model and begun my independent financial advisory practice, and I have already experienced the benefits of the move. True financial advisory has indeed become possible. With the client assured that he/she is receiving independent advice on solutions from a wide range of product providers, products take a backseat for the focus and effort to be on the financial planning process. Products have never been the most important when it comes to financial planning, but remains the bottleneck for most in the industry. The diverse range of an IFA platform goes beyond just life insurance, be it investments, general insurance, mortgage refinancing, corporate benefits etc. amongst many other solutions for the man-in-the-street or accredited investors. The only bottleneck now is how well I am able to advise my client as an independent and professional financial adviser – no more excuses now. 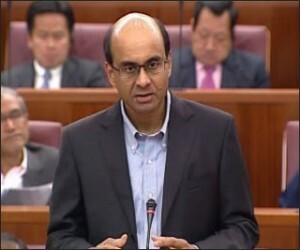 Minister for Finance Tharman Shanmugaratnam unveiled Singapore Budget 2011 on Friday in Parliament. The announced package by the Minister included various payouts, top-ups, as well as tweaks to existing systems amongst other initiatives. The following are some of the points of his Budget speech that I found more relevant and worth highlighting. 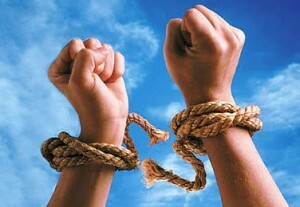 NTUC Income is relaunching Capital Plus on 18thFebruary 2011, Friday, which is today at the time of writing. It is a 2-year single premium savings plan with a guaranteed return of 1.4% p.a. The minimum sum required is $10,000 cash or SRS, and the plan is available to all between 16 to 80 years of age. 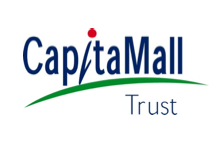 Following SIA’s bond offering in September last year and that of CapitaMalls Asia last month, CapitaMall Trust is offering up to $200 million worth of retail bonds, of which $50 million will be offered to the public and the rest to institutional and other investors. The minimum investment sum is S$2,000, with a fixed interest payment of 2.00% per annum to be paid on 25th February 2012 and 2013. The Public Offer for the 2-year retail bonds will open for subscription at 9 a.m. 17th February 2011 and close on noon 23rd February.